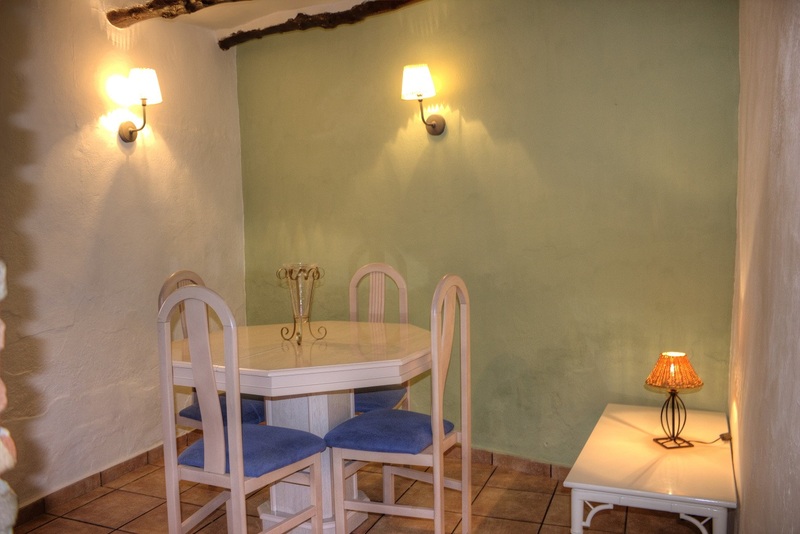 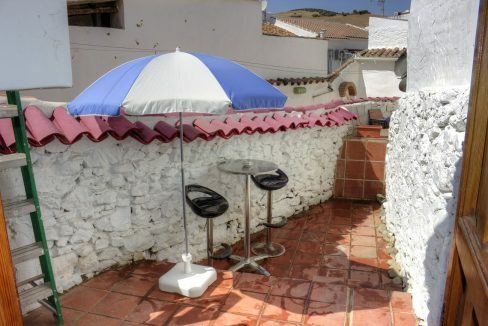 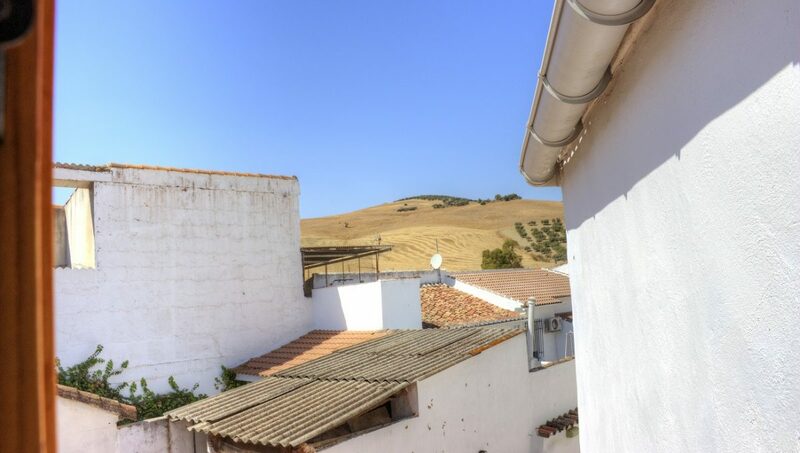 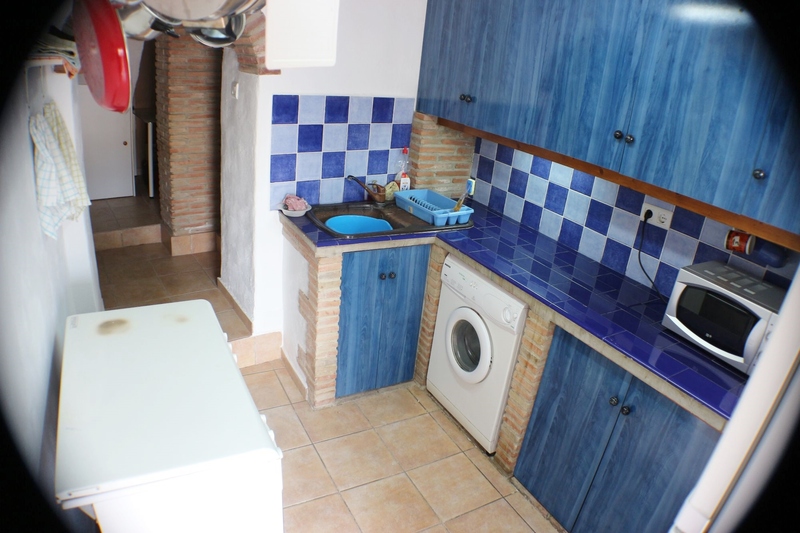 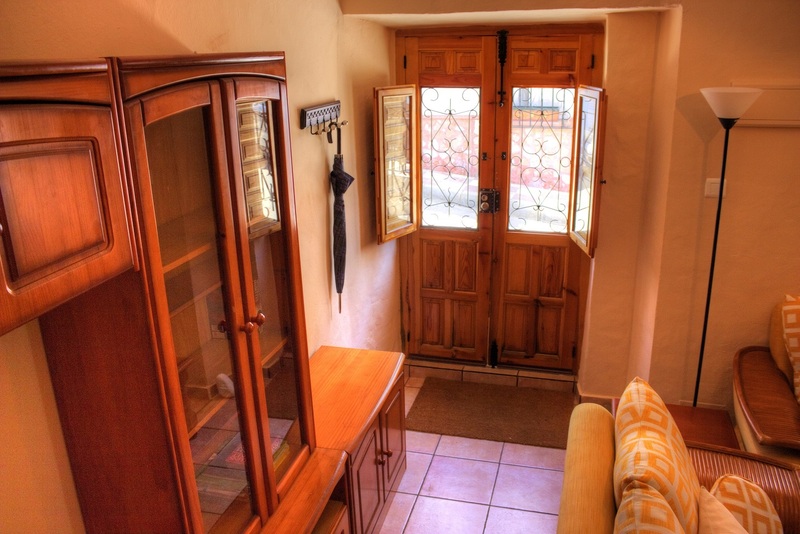 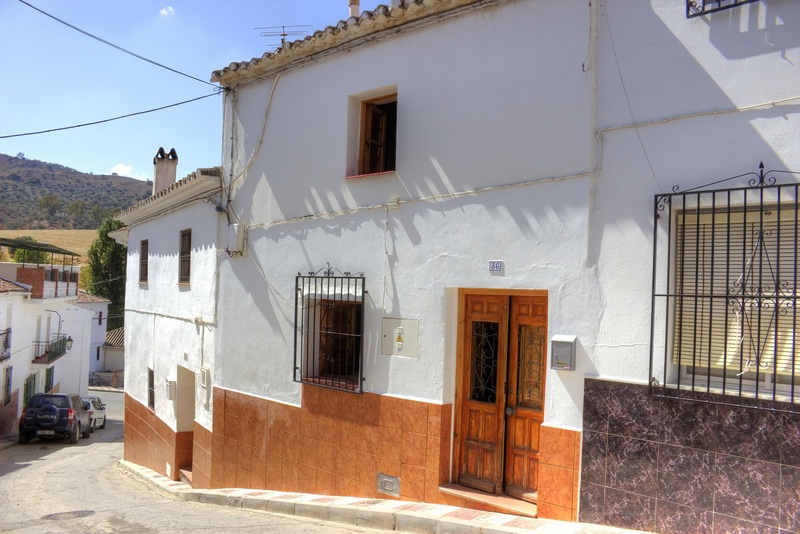 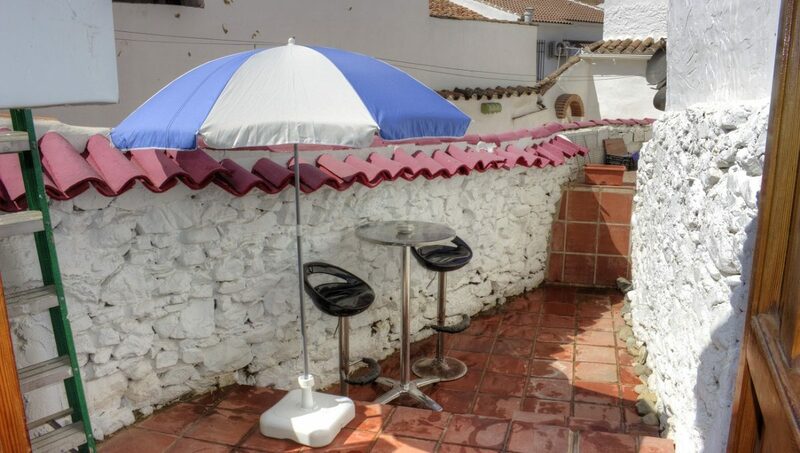 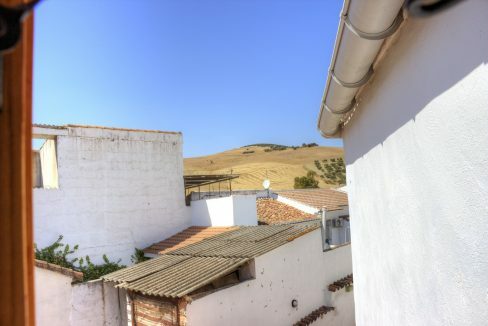 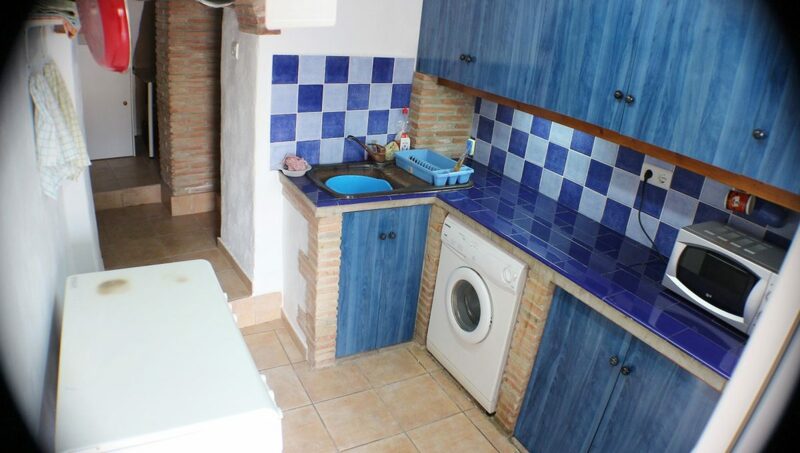 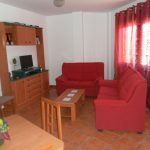 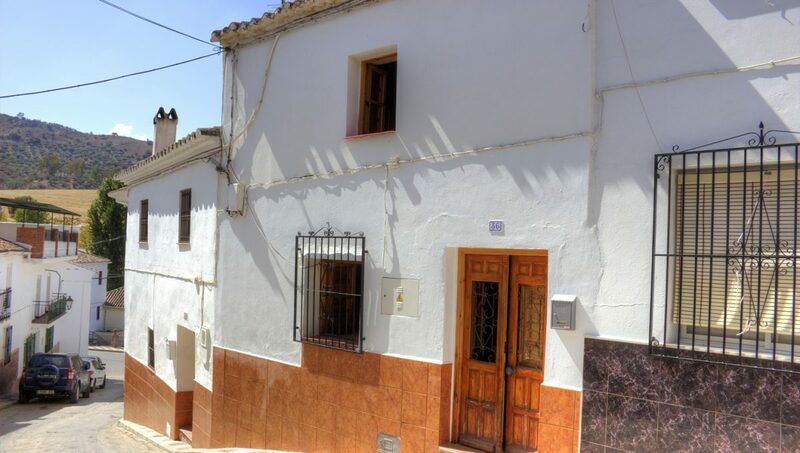 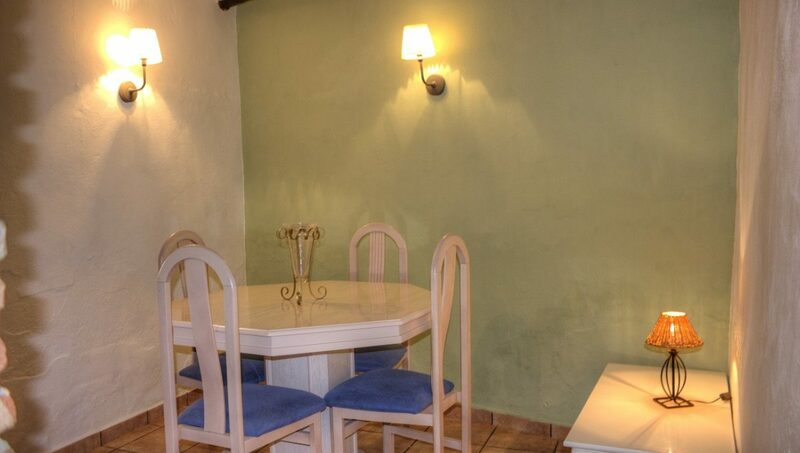 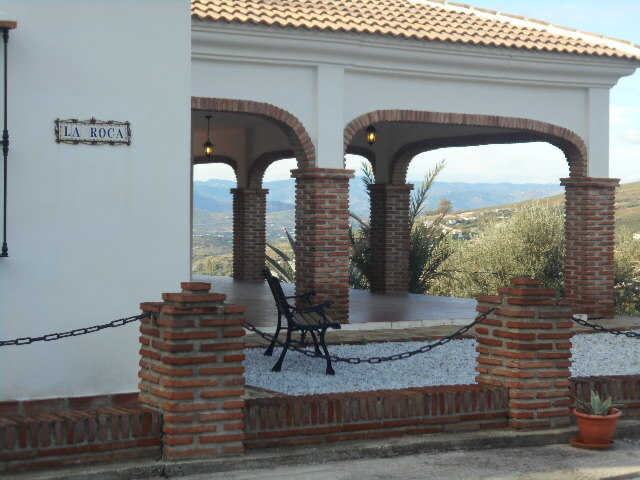 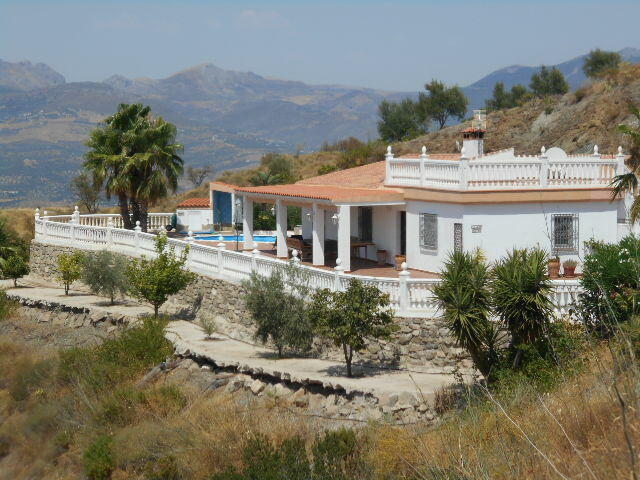 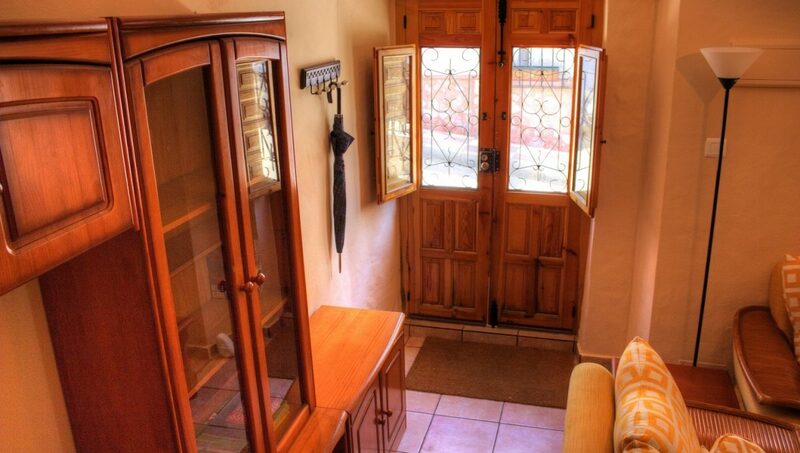 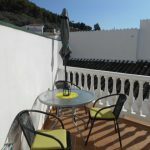 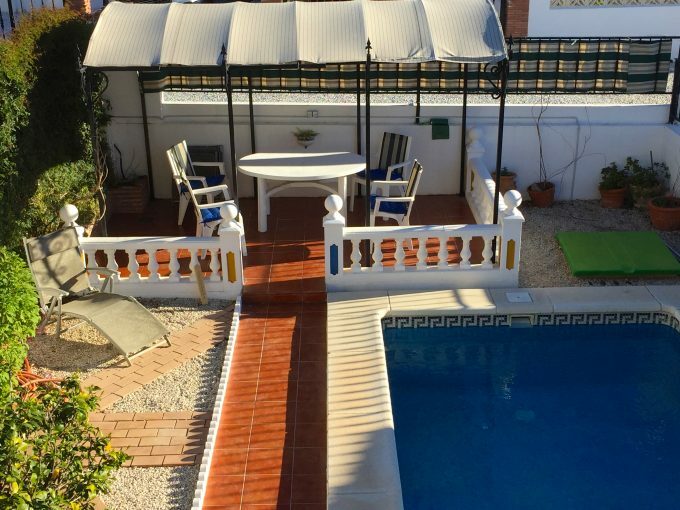 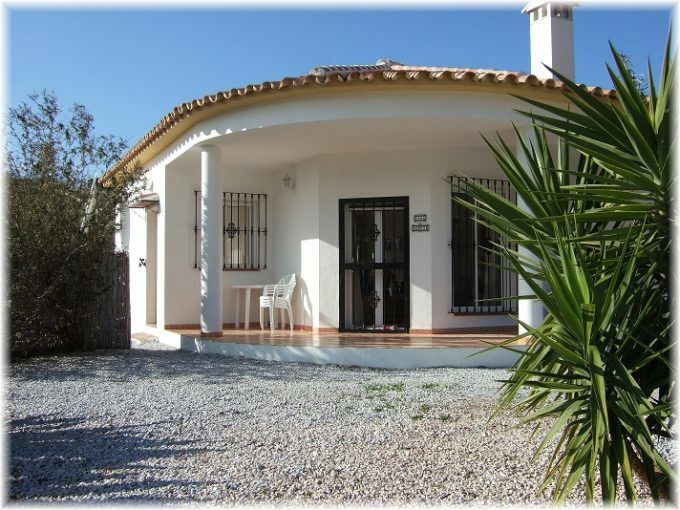 A 2 storey townhouse close to the centre of Riogordo with panoramic views of the mountains, countryside and overlooking the village. Close to all amenities including the community pool. Terraces off the lounge with magnificent views and a lower terrace accessed via an external staircase leading to small garden area and large storeroom. 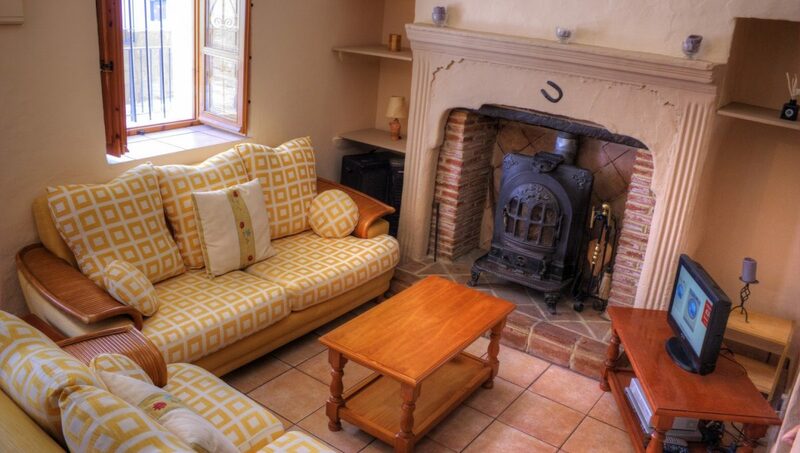 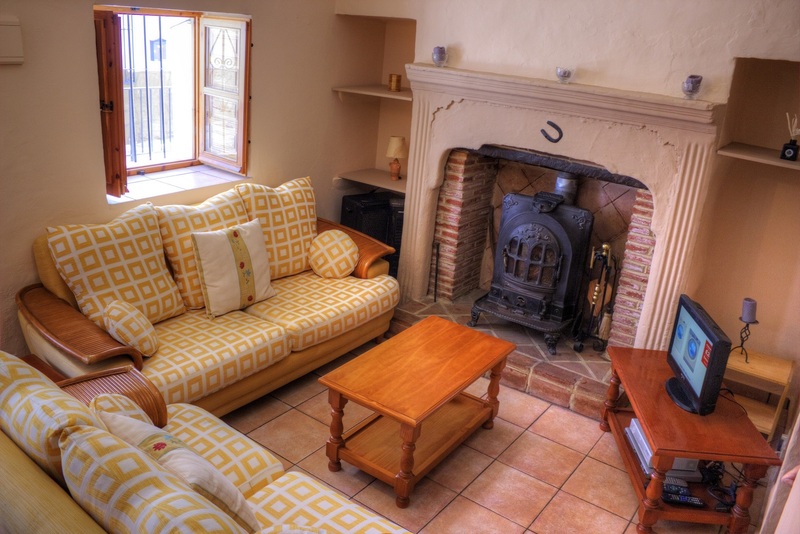 Open plan lounge/dining room with log burner and kitchen, large porch/hallway. 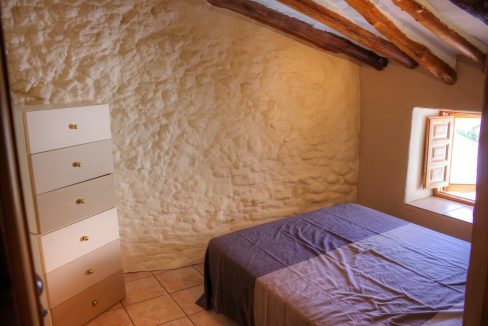 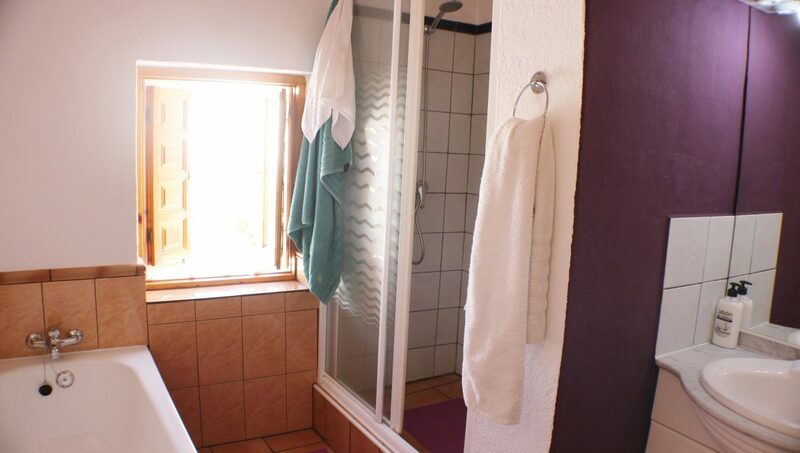 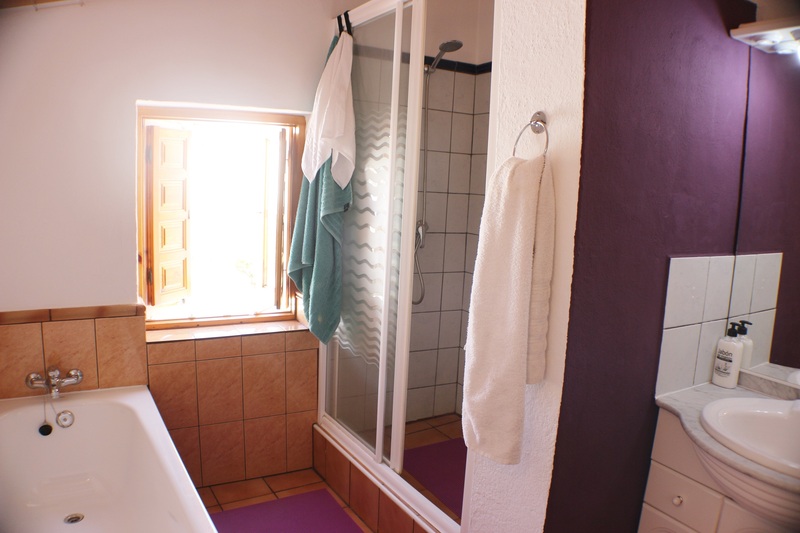 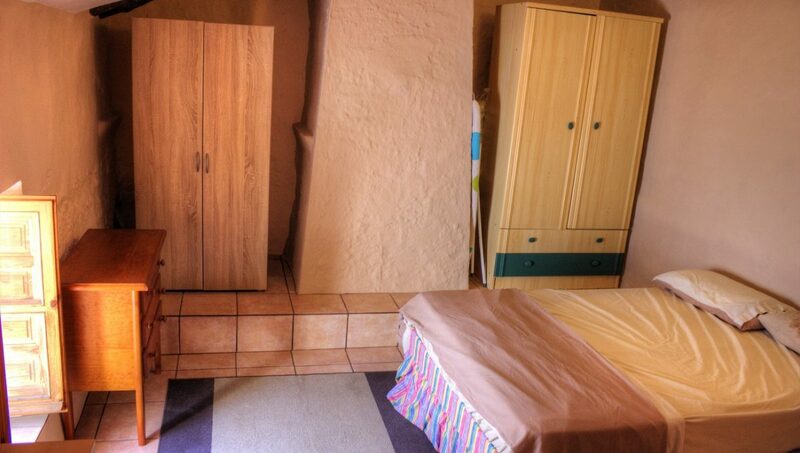 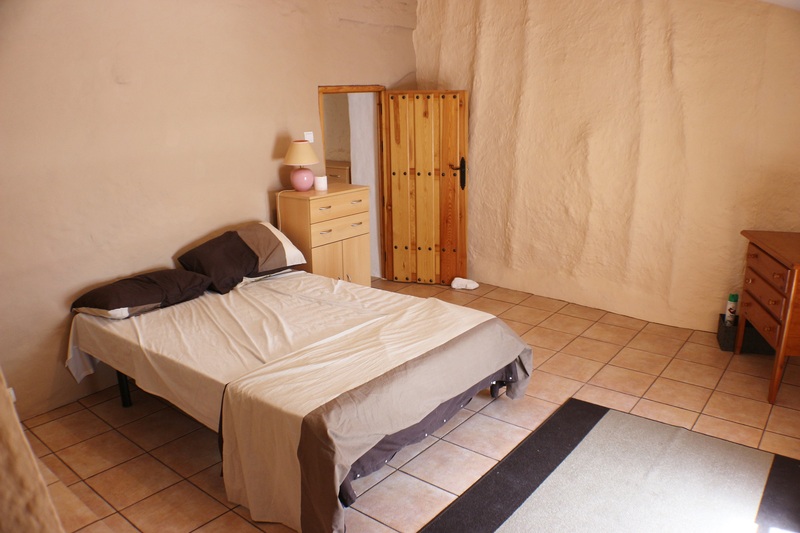 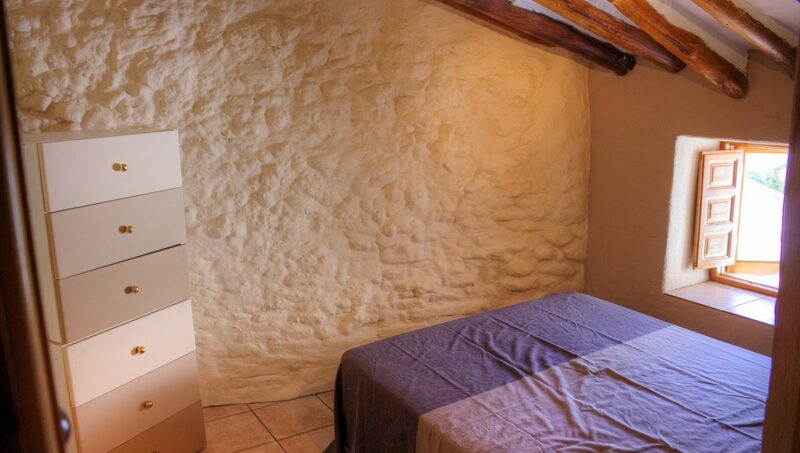 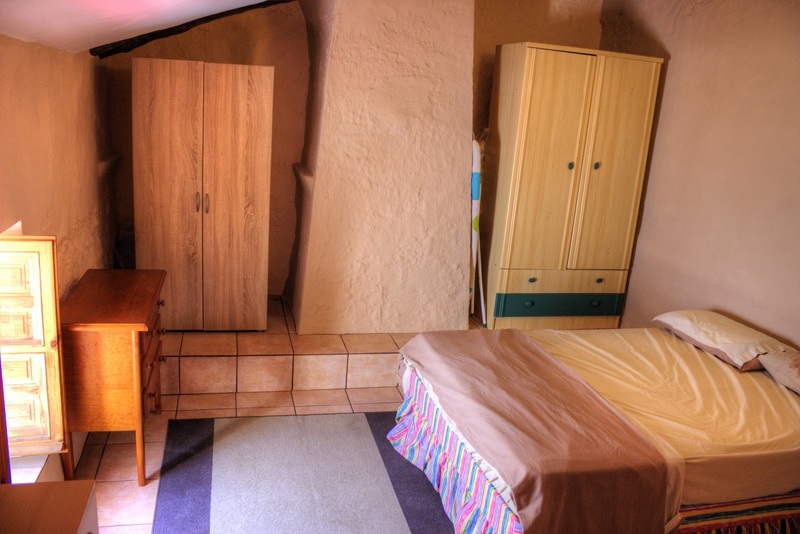 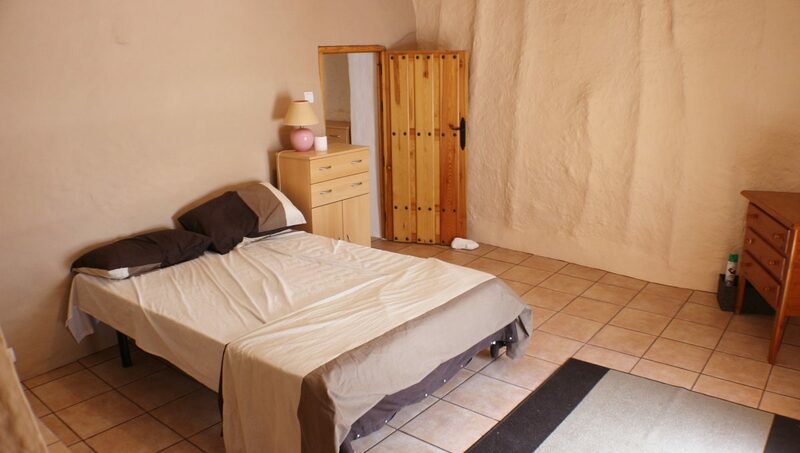 2 bedrooms, one with ensuite and a further family bathroom.